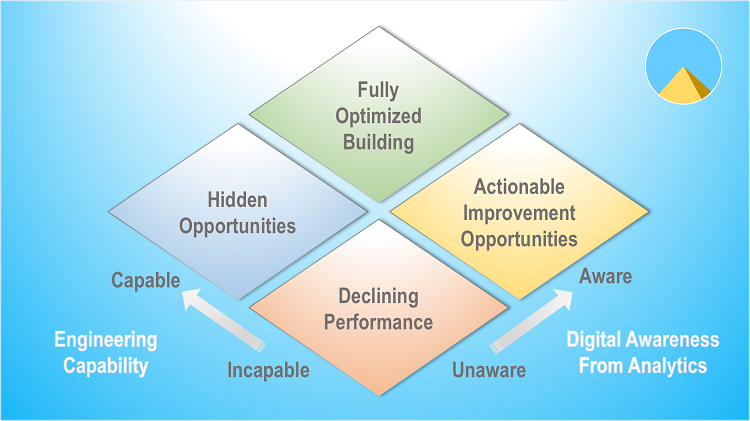 A truly optimized building is a delicate balance of well designed, and maintained system through the use of digital analytics tools and a cadre of available engineers to address matters before they become major issues. 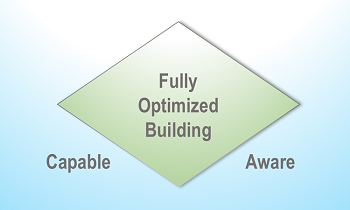 Optimizing large and complex buildings is a challenge. The advent of big data analytics combined with professional services have created a winning combination to solve this dilemma, but how should building owners and managers decide to apply these powerful tools, given their particular circumstances. Cloud analytics platforms provide a way to gain visibility of how a building system is performing. By creating a digital twin in the cloud, analytics can simulate the complex engineered system of buildings to uncover sub-optimal operations. The system alerts facility managers of issues that require engineering resolution regardless of cause and tracks all issues to resolution. 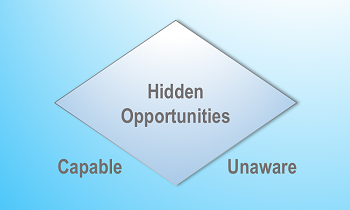 In most cases, problems uncovered by analytics will need attention by an engineer. For this, the availability of in-house and external resources is critical to fully resolve issues detected to ensure the system continues to perform optimally. The technical skillset required for this work is often broad, from BMS controls to IT networking and knowledge of mechanical HVAC equipment. Building owners and managers need to balance their resources with benefit from the expended effort. 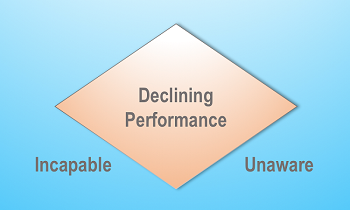 This basic economics is particularly the case where mechanical equipment and human activities impact the system performance over time, such as from wear and tear. 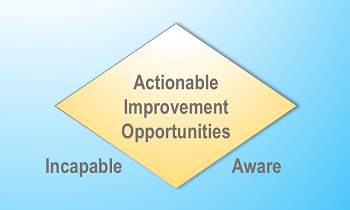 The above quadrants can help owners and managers understand their current building optimization stance and a course of action. Let’s dig deeper. Originally published on A New Deal for Buildings blog.